Last week, the Hindu Kush mountains trembled as a powerful earthquake erupted from within Afghanistan. The 7.5 magnitude earthquake resonated across Afghanistan, Pakistan, and northern India. The epicenter was felt the most in the mountainous remote borderlands between Afghanistan and Pakistan, a region that has witnessed a series of natural disasters in the past. Although no official casualty numbers have been released yet, it’s estimated at least 360 people have perished, mainly in Pakistan, and over 2,000 injured. More so, the destruction to infrastructure has been widespread with over 25,000 houses damaged. Around 1.5 million have been affected by the earthquake. 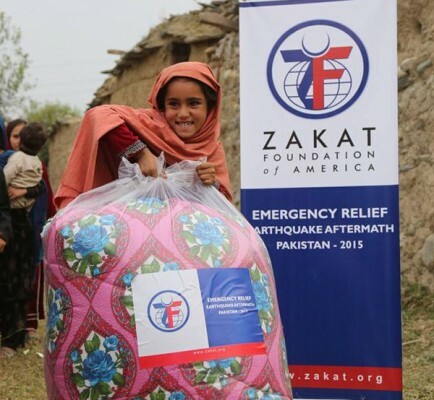 Zakat Foundation of America (ZF) continues to respond through its humanitarian relief efforts. 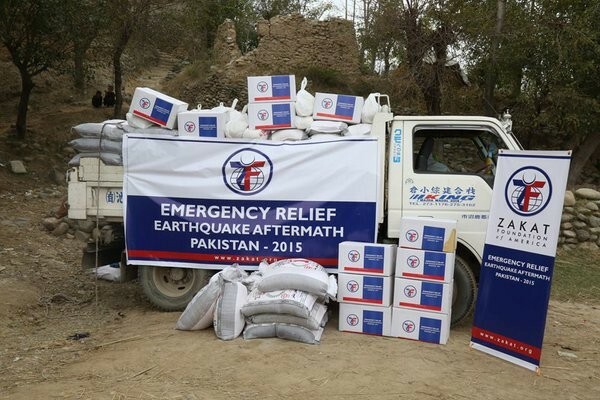 Alongside our trusted partners such as Al Khidmat, ZF is distributing food, blankets, and winter clothing. 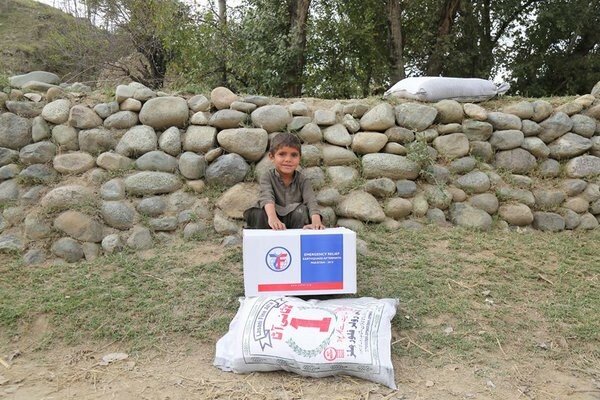 ZF has made it a priority to reach out to the remote areas in the Khyber Pakhtunkhwa province where people need the most aid. Due to the mountainous environment of the disaster area, it takes longer for relief to reach the people that need it the most. In many cases, the nearest hospital medical center is miles away. ZF and affiliated partners are already mobilized but it isn’t too late to send relief today.